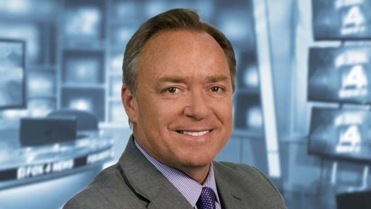 Fox4 reporter James Rose has decided to retire from the Dallas-based station after a 22-year stay. His last day will be on April 20th, Rose said in a newsroom memo obtained by unclebarky.com. Earlier this month, reporter/anchor Richard Ray announced his retirement from Fox4 after 36 years with the station. And in early January, Fox4 reporter Fil Alvarado called it a day after first joining the station in 1985.